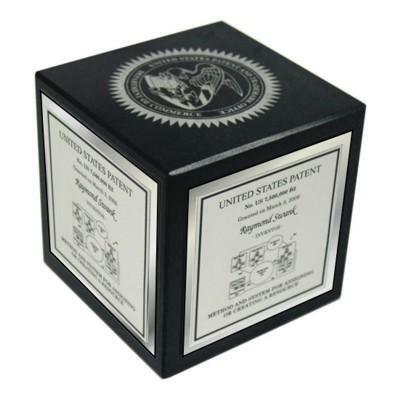 Three inch black marble cube features silver metal plates. Standard layout is one Inventor Name and Patent information repeated on all four sides. The top features the USPTO Seal that is laser engraved and silver filled. 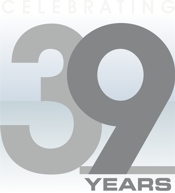 You can choose to feature more than one patent, but you will need to call our 800 number to place your order.